Books, stories and novels that are sad! High school student, Ivy Wilson, is running from her past when she meets Landon Black who seems just as broken as her. Are they as bad as they think? 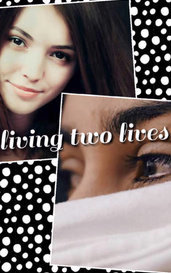 "I'm just tired, tired of having to live two lives" I yelled. " You don't have to," Damon whispered. I looked mockingly at him. He will regret that. 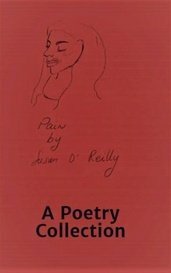 A book that captures none other than beautiful, sad, and chilling poems. 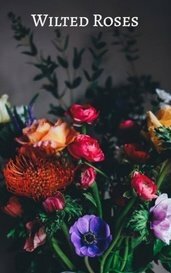 "Heavenly words" contains mainly depressing poems that are easy to relate to. An adventure and a humor-filled story of two best friends finding their way back to each other. He's been chasing her for three worlds. And when he found her, he kidnapped her and brought her to his world. I've developed more ideas while writing this story. It was originally a typical dragon kidnaps a girl story until I got more ideas. I enjoyed this story so much, loving every word in it. Sure, there are some grammatical errors that still tick me off, but the story overall is a blessing to write. He left her alone crying atop the cold cement.